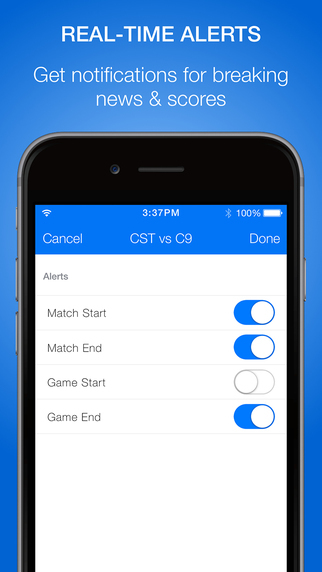 Canadian sports news specialist theScore has just rolled out a new app for iOS that brings the best of eSports to your iPhone or iPad. 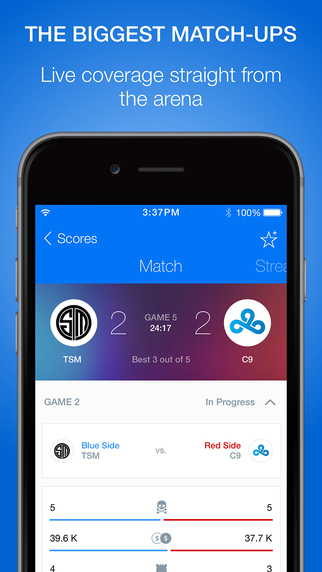 The app, appropriately named eSports, brings breaking news and live scoring coverage for League of Legends, Dota 2, Counter-Strike: GO, Call of Duty, StarCraft II, and Hearthstone. 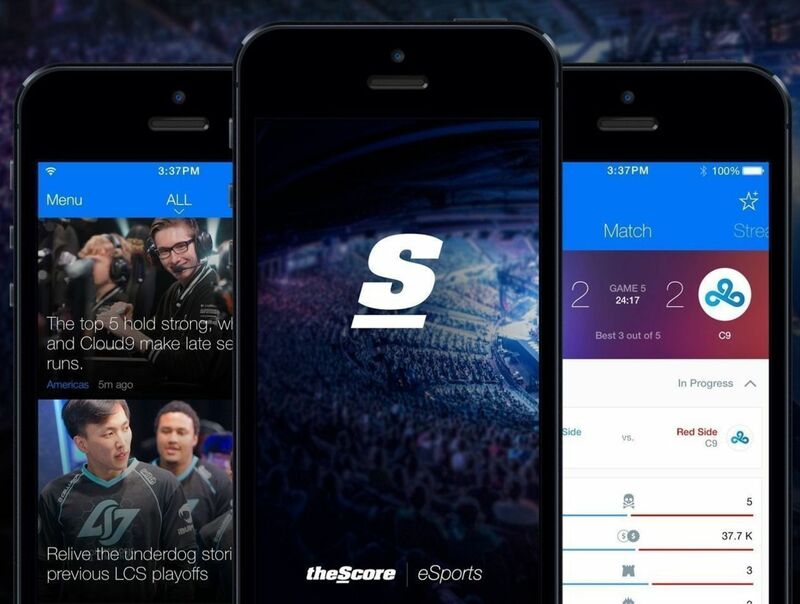 TheScore’s team of eSports writers and editors bring the biggest stories in eSports to your mobile device, with complete coverage of the most popular eSports games. 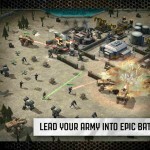 The app provides push alerts to bring you breaking news, as well as notifications of games that are starting or ending. ESports provides real-time scores and standings, with live scoring updates from League of Legends matches in the Korean, North American, European, and Chinese leagues. You can also get the latest standings, leaders, and team and player profiles. If you want to find a link to watch the games, eSports provides a list of curated links to the best live streams. 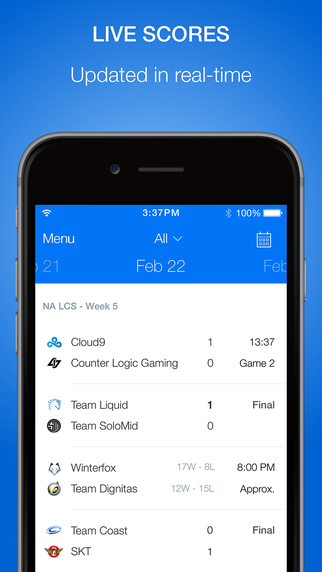 TheScore’s eSports app debuted on Android last month, and made global headlines in Forbes, Mashable, and The Next Web. John Levy, founder and CEO of theScore, said that after the amazing response to the Android app, he was excited to bring the app to iOS. “We were blown away by the reception to the launch of theScore eSports by professional gaming fans from all over the world and it’s great we can now bring that experience to those on iOS devices too,” he said. To mark the iOS launch, theScore eSports was announced on March 12 as the official coverage partner of ESL for the Intel Extreme Masters World Championship. The League of Legends and StarCraft II tournament takes place in Kataowice, Poland, from March 12 to 15. 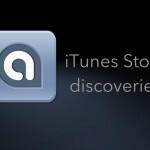 The iOS version of the app is available free on the App Store.